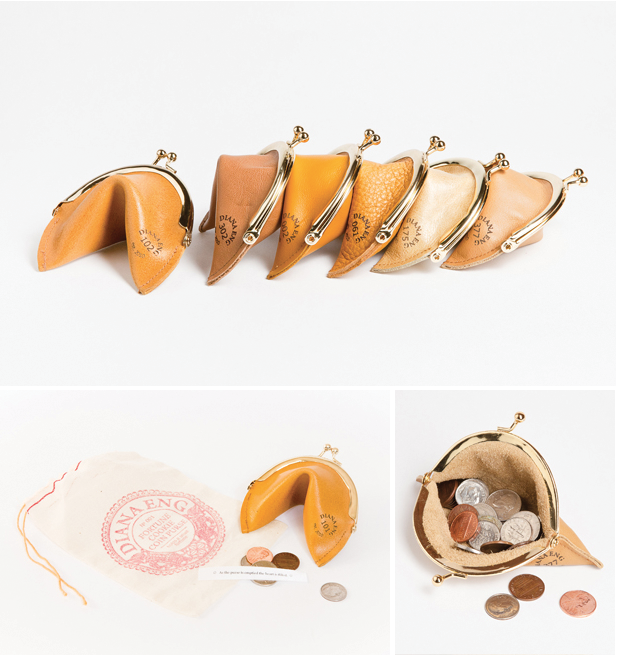 Fortune cookie coin purse holds a small fortune. Printed fortune inside. What the cute? I wonder if they hold there shape. camberly, good question! i wondered the same thing.